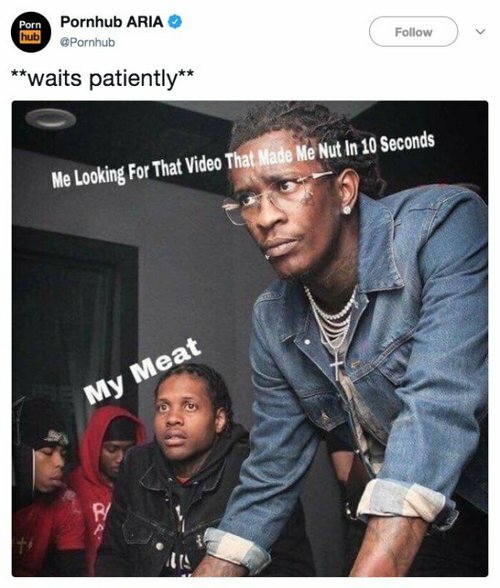 When it comes to tweets, Pornhub’s Twitter is getting down to business. 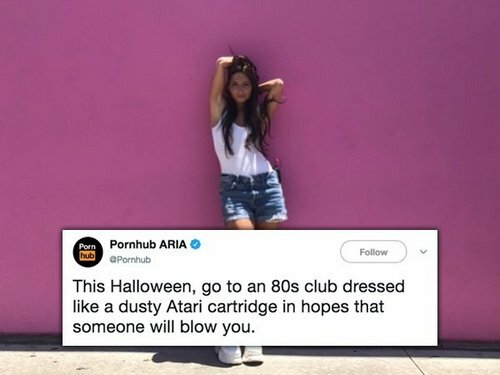 The extremely witty Aria is the woman behind Pornhub’s beautifully crafted tweets. Follow Aria’s shenanigans on Pornhub’s twitter HERE.